Adding on to the over 4 million player-created Deathmatches and Races, the Creator community (you and other fans) can now make their own original customized Capture Jobs with the Capture Creator Update for GTA Online. Strategically place pick-ups, define weaponry, location and lots of other variables to make your own unique Capture Job for others to take on. As usual Rockstar will be reviewing your homemade Capture creations to stamp standout experiences as Rockstar Verified. 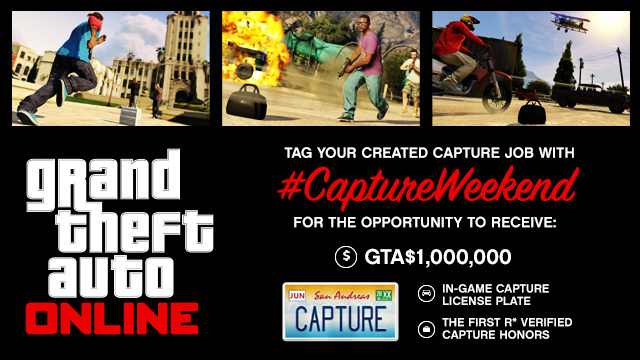 As a little bonus for early birds in the community who are planning to make the first Capture creation masterpieces this weekend, Rockstar is going to give 4 creators the opportunity to score a cool $GTA1,000,000 and the exclusive in-game CAPTURE license plate in the #CaptureWeekend Awards. The four official selections will also join the hallowed ranks of Rockstar Verified Jobs and be invited to join Rockstar on a future live broadcast on Twitch to play through and talk about their creations. To help you get started, they've created a handy PDF guide that will walk you through the process of creating your own Capture Jobs. Rockstar is also extending the 2X GTA$ and RP period that was originally scheduled to end today through next week - so playing any Capture Jobs, including those made with the Creator tools will earn you twice as much GTA$ and RP until the end of the day on Sunday, April 20th! To submit your published Capture Job for consideration head to the GTA Online section of Social Club and find your created Jobs. In the details area of the Job you think is worthy, click the Edit Tags button at the bottom, add #CaptureWeekend to the edit box, and click Save. The deadline for submissions is 11:59 PM Eastern on Sunday. See full terms and conditions here. Have fun and share your creations in our new Creator forum here! 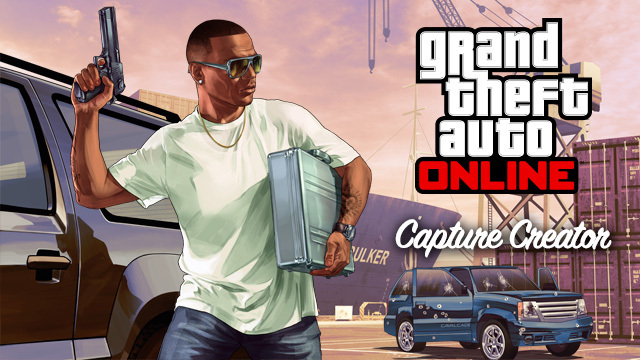 GTA Online Capture Creator Available, #CaptureWeekend Details - It's here! 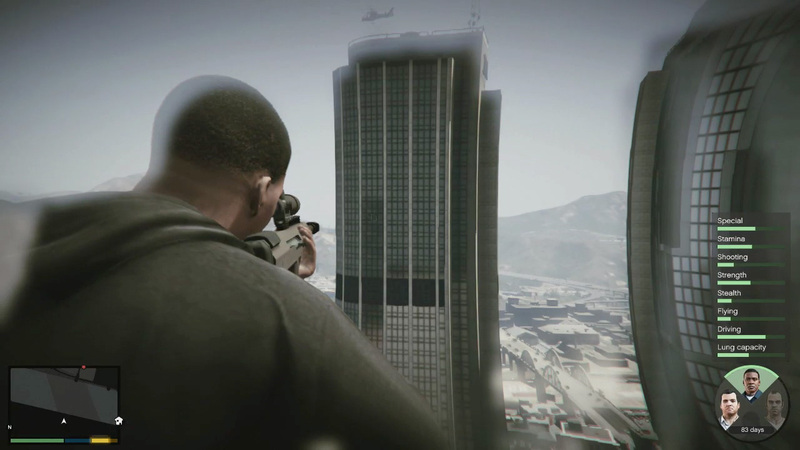 Create your own Capture jobs for GTA Online plus get details on another fun event this weekend!